While Atlus has been showcasing much of the Persona 4 party in its Persona 4: Dancing All Night video series, protagonist Yu Narukami’s cousin, Nanako Dojima, is making her first appearance as a playable character in the upcoming rhythm spin-off, and now has a trailer of her own. 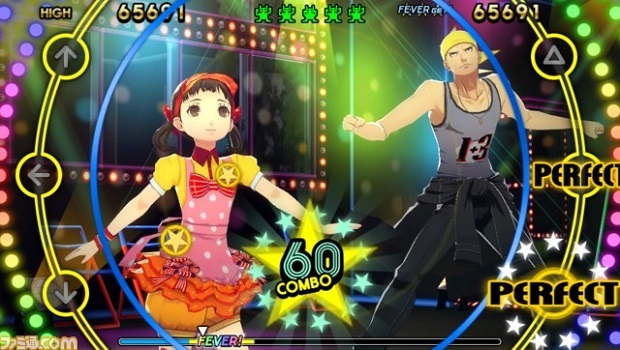 Nanako will apparently play a role in Dancing All Night’s story, but won’t take part in the dance battles other characters will. Other characters have been getting similar spotlight trailers, with Naoto being the latest to show off her moves in Dancing All Night. Persona 4: Dancing All Night will come to Vita users in Japan in June, with a North American localization expected later this year.